The last few weeks have been busy. Preparing, researching, connecting. The usual. When you are a Host that welcomes interesting guests to their shows. It's all part of the jam. 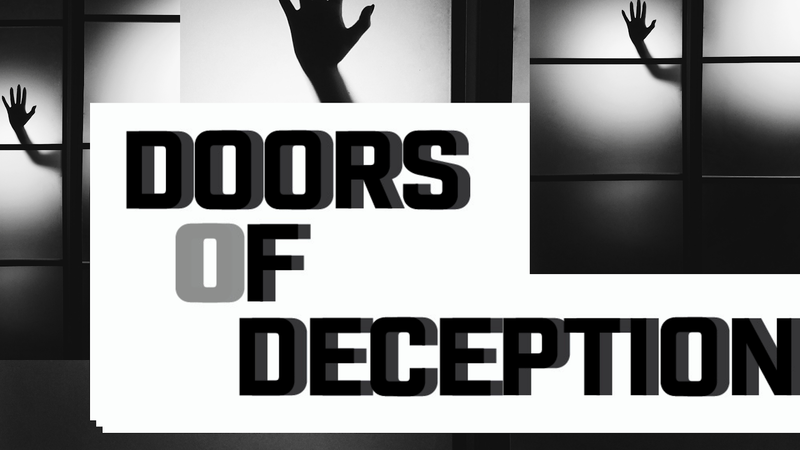 I have to confess, it feels so good to be connecting with people who are looking forward to Doors of Deception Radio coming back online. In your ear as my friend Johnny likes to say. Transforming your perception of the deception! That is the goal of this blog and the radio shows that I host. 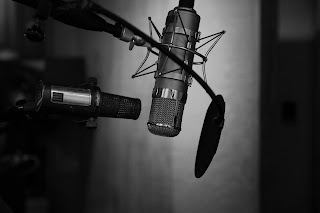 I'm a resarcher, writer and radio host dedicated to unlocking mysteries stemming from ancient myths and practices and how they have been metamorphosed into our modern culture. By using ancient sacred texts and events I hope to make people aware of the origins of evil. How supernatural events take place, how paranormal events are attracted to places, actions and people. What to do if you are experiencing aberrant paranormal activity and don't know what to do about it, this blog will hopefully point you into the direction of Truth. My mission is to transform your perception of the deception.